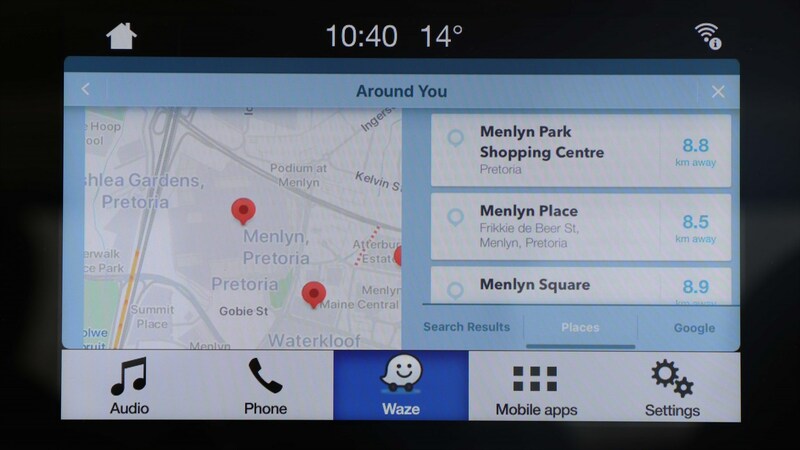 PRETORIA, South Africa, 19 March 2019 – Waze users in South Africa can now project the app’s real-time traffic and navigation service onto the touch screen in Ford vehicles via SYNC® 3 AppLink® and control it through voice command. For owners of Ford SYNC 3-equipped vehicles, this allows easier access to features including finding the quickest traffic routes and reporting traffic accidents. 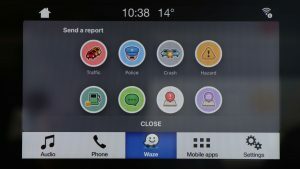 To use, customers simply connect their Waze-equipped phone to the USB port of their Ford vehicle, select the Waze app on the SYNC app drawer, and view the service as it is projected onto the vehicle’s touch screen. With Ford SYNC 3, users can now conveniently access the app’s features on a larger display and direct select feature functionality by voice command through the cars built in speakers and microphone system. 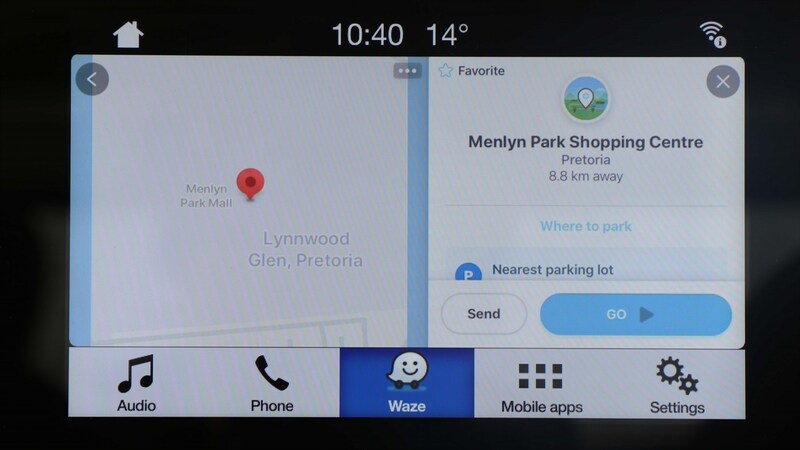 “We are excited to finally be able to enhance the Waze experience for our customers in South Africa, with Ford SYNC® 3 through AppLink®” says Doreen Mashinini, General Manager, Marketing at Ford Motor Company of Southern Africa. “With Waze, our customers get the benefits they’re accustomed to with the added luxury of experiencing them on a bigger screen,” she says. 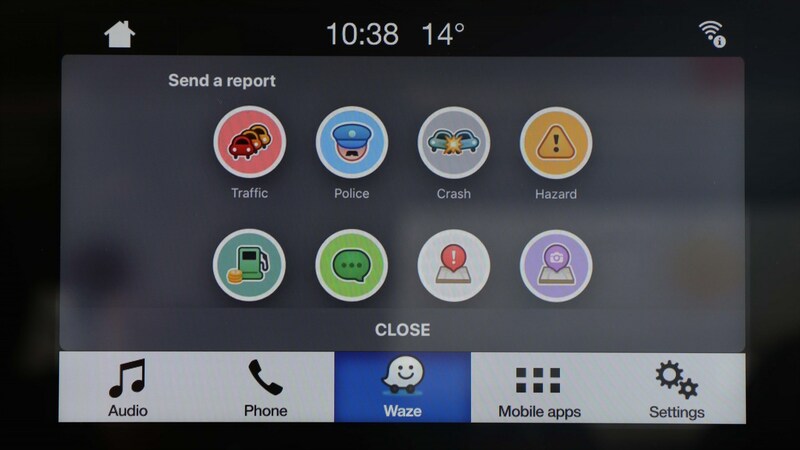 In addition to the ability to report on heavy traffic and accidents, Ford’s integration of Waze includes recent app updates such as talk to Waze, which lets you control the app via voice command. 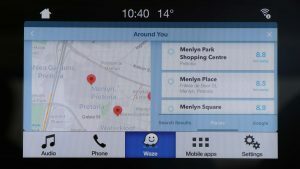 To access Waze on AppLink in your SYNC 3-equipped Ford vehicle, you’ll need to update your SYNC 3 software, which can now be done on the Ford website. 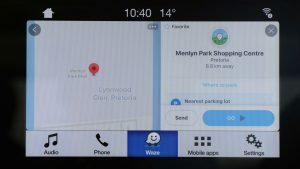 Please visit https://www.ford.co.za/technology/sync/ for complete software update instructions and to learn more about Ford’s award winning in-car infotainment offerings. If using an iPhone, you’ll need iOS 11.3 or above and the latest version of the Waze app downloaded on your phone. 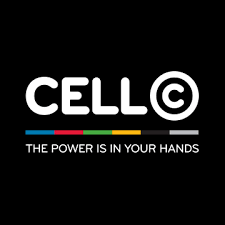 Users with Android devices will need Android 5.0 or above. Apple Car Play and Android Auto are fully supported across all SYNC 3-equipped Ford vehicles.